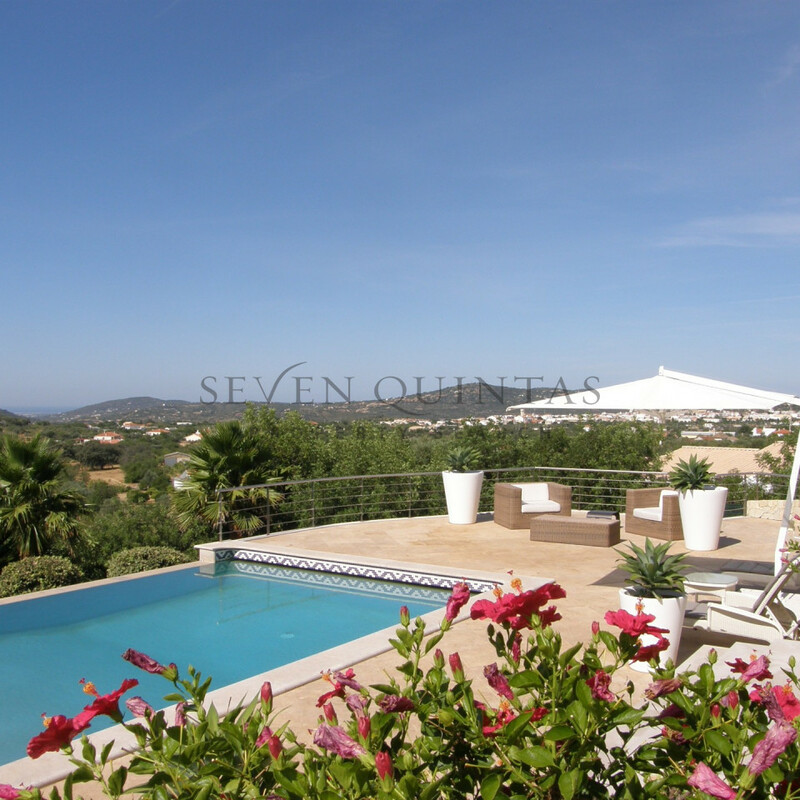 Property for Sale Algarve Portugal | Seven Quintas Seven Quintas Lda. 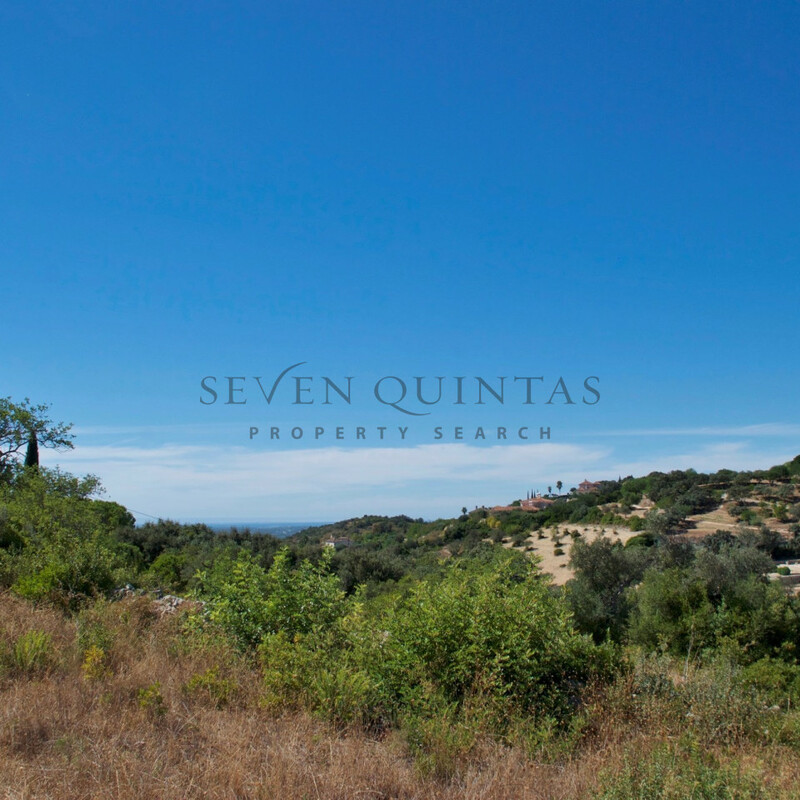 Welcome to Seven Quintas Property Search Lda, specialists in property for sale in the Algarve, Portugal. We are a government licensed real estate agency with an unique portfolio of hand-picked properties for sale. 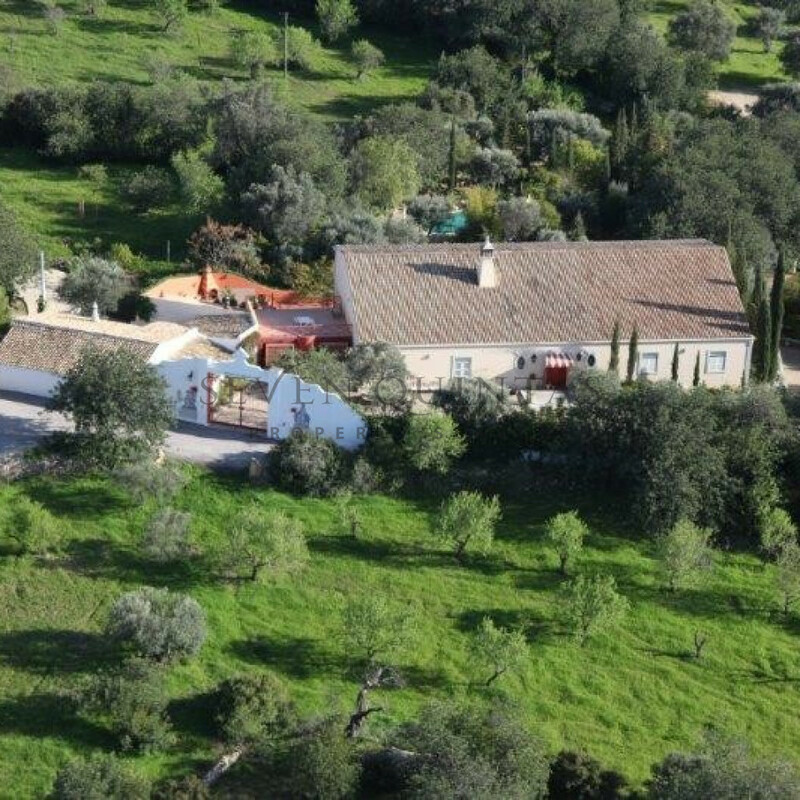 We provide a complete and personalized service for buying and selling property in Portugal. 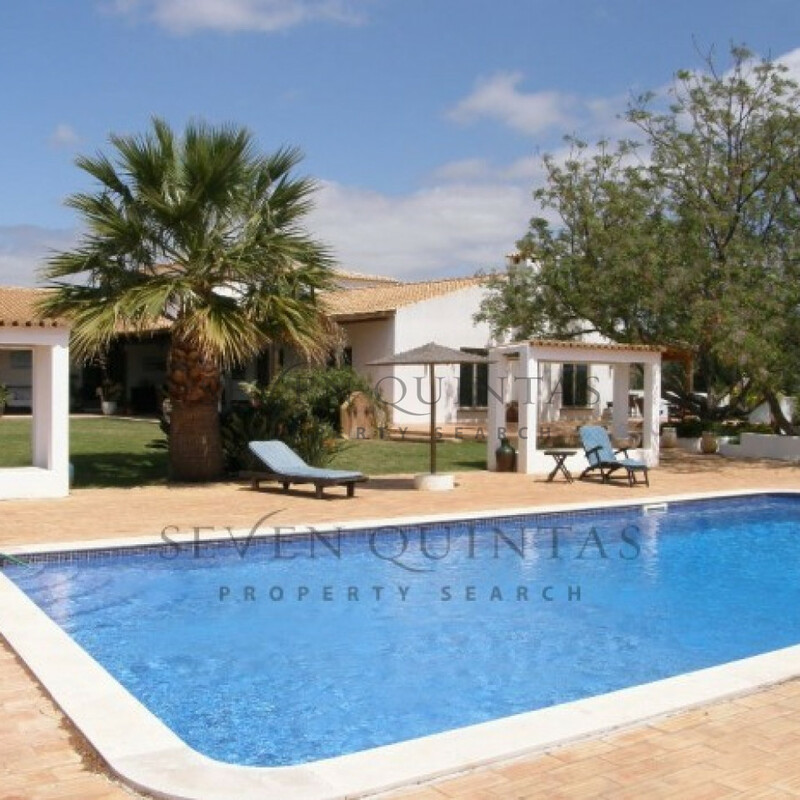 We work mainly in central and East Algarve and are happy to help you find the property of your dreams with our bespoke Algarve Property Search Service: should you not find what you are looking for on our website today, do not hesitate to contact us with your requirements and we will find your dream property for you. Please feel free to browse our current selection of property for sale and contact us for more information. We can assist you in English, Portuguese, French, German and Dutch.